Energy drinks or functional beverages are one of the hottest markets in the food and beverage industry. These drinks offer their customers unique benefits that often appeal to the health conscious. Some of these drinks are vastly overhyped and should be avoided. Other functional beverages are a fantastic support to one’s health and performance. Functional beverages include sports and performance drinks, energy drinks, ready to drink teas, enhanced fruit drinks, soy beverages and vitamin waters among others. These drinks have become popular due to their appeal to consumers who are seeking unique health benefits offered by the specific drinks. Many functional beverages are promoted with benefits such as improving heart health, immunity, digestion, joint function, energy and satiety (1). The vast majority of these functional beverages contain several dangerous ingredients. These include sugar, high fructose corn syrup, artificial sweeteners, preservatives, & synthetic vitamins, minerals and other nutrients. 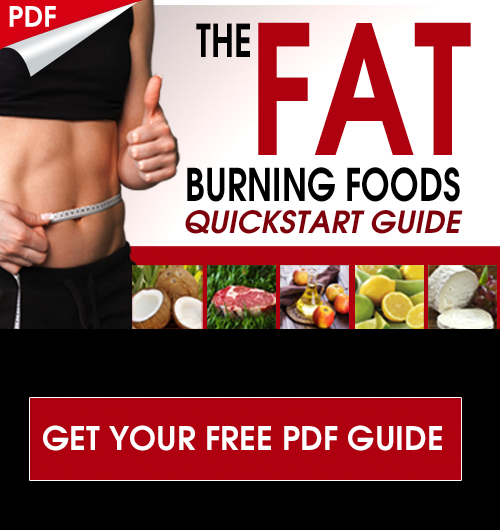 They are often times loaded up with stimulants that create an artificially induced energy rush. These energy drinks may contain certain anti-oxidants and other unique nutrients; however, the chemical residue is highly toxic. The ideal energy drinks or functional beverage contains absolutely no chemicals, additives and preservatives. It is found within real foods and is nature’s answer to thirst. These drinks should be low in sugar or naturally fermented to provide mega-doses of high quality nutrients (2, 3, 4). Nature has provided us with incredible phytonutrient chemicals within natural creation that enhance our bodies survival advantage. These nutrients allow us to adapt to stress, enhance our mental faculties and deal with environmental challenges such as excessive heat, too much sun and dehydration. Utilizing these beverages when we are taxing our system will give us a greater advantage in our daily tasks and the demands of life. My family and I use these energy drinks regularly to help fuel our performance. 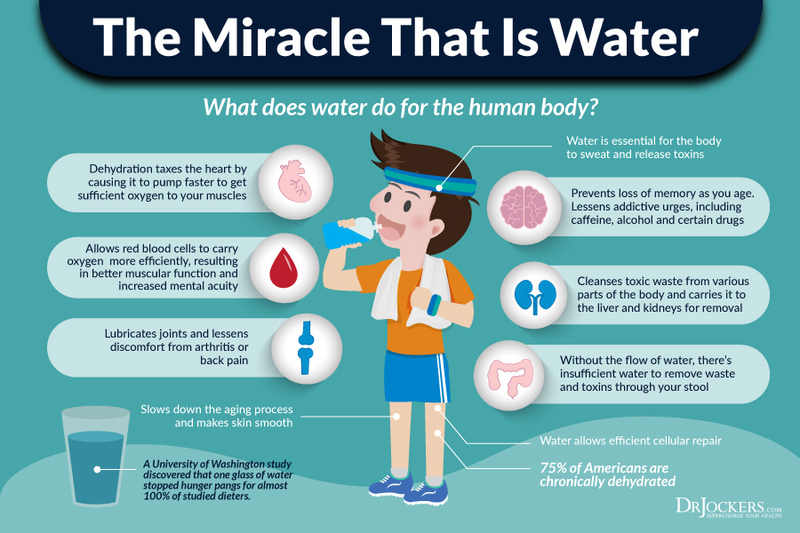 Water is the foundation of all energy drinks and should be consumed throughout the day to support energy and health. I am a huge fan of starting the day with a mega-dose of water. I like to call it super-hydrating. During this time, I will consume up to a gallon of water before consuming my first meal of the day. This is usually over the course of 4-5 hours after waking. To maintain the proper electrolyte balance in the body, I like to add a pinch of a natural salt (pink Himalayan or grey celtic) or drink diluted organic vegetable or chicken broth for the mineral content. Doing this on a regular basis helps to flush out the liver, kidneys, and digestive tract and provides the water and electrolytes our cells and muscles need to move and produce energy. This process not only helps the body to detoxify more effectively but juices up all our joints and really helps us get prepared for the day. Coconut water does contain sugar so it is better to ferment it with a coconut kefir starter. The coconut water kefir continues to have the benefits of coconut water with the addition of live enzymes, bioactive peptides, probiotics and beneficial yeasts to support digestion, energy production and immunity (6). I love these as great natural energy drinks. This drink is loaded with healthy yeasts, enzymes, electrolytes, bacteria and other microorganisms (9). There are many different flavors with unique superfoods that are added making synergistically unique functional beverages. 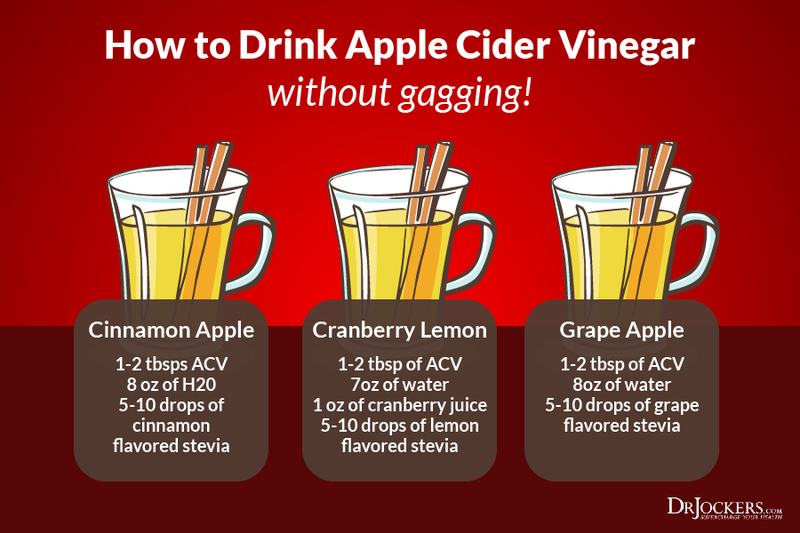 ACV is a powerful tonic loaded with incredible living nutrients. The ACV should be raw, unpasteurized with the “mother” intact. The mother is the portion of the apple that is fermented and contains the source of the good bacteria and enzymes. There are many different combinations that provide unique synergistic effects with ACV as well. The highest quality functional beverages are fermented. The natural acids that are produced, blunt the typical blood sugar response and enhance the bioavailability of the nutrient packages within each drink. The fermentation process naturally produces high quality B vitamins and electrolytes that are necessary for optimal energy production and inflammatory control. 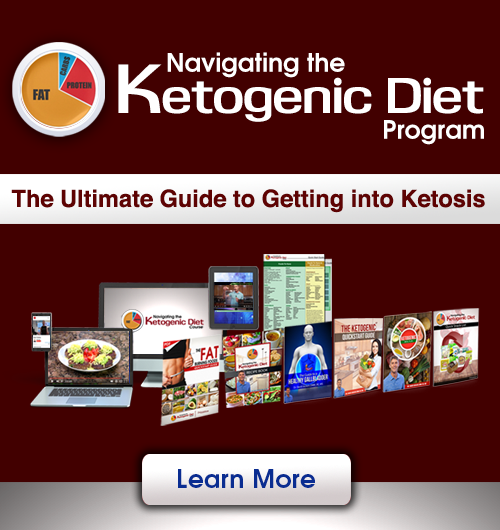 The enzymes and beneficial microorganisms that are created break down inflammation and work to scavenge free radicals and boost nutrient absorption in the gut (10). My favorite brand “Bragg’s” has also come out with unique beverages using apple cider vinegar along with other beneficial ingredients such as ginger, cinnamon, grape, acai berry, honey, etc. These are low in sugar and fermented which provides more organic acids and B vitamins. They are really tasty and refreshing. Lemon and lime are great for energy as they are naturally rich in vitamin C, citrus bioflavonoids and key electrolytes such as potassium and magnesium. 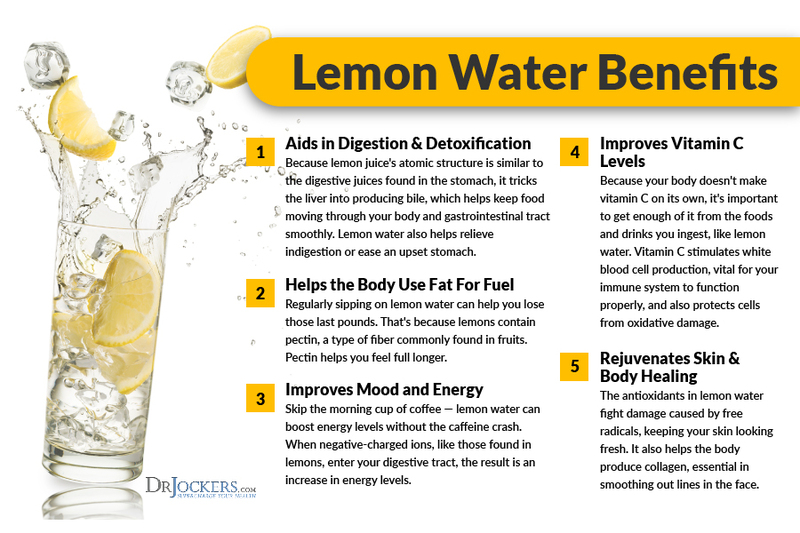 Most of us have experienced improved energy and mental clarity from a glass of lemon water in the morning or throughout the day and the science backs this up. The combination of vitamin C and the bioflavonoids which are also called vitamin P, helps to enhance capillary permeability. This opens up blood vessels to increase circulation into the deep tissues of the body and enhances oxygen extraction into deep tissues that need it the most. This enhanced tissue oxygenation helps to reduce metabolic waste, oxidative stress and DNA damage. These benefits mean better exercise recovery and reduce risk of chronic disease as well as more energy and aliveness! Try putting lemon or lime in your water on a regular basis. While fresh squeezed is the best, you can also use an organic lemon or lime juice concentrate and get about 50% of the same benefits as using the real fresh fruit. You can also try adding some stevia to make a nice lemonade or limeade that is quite enjoyable! Energy Charge™ is a new and revolutionary product that transforms water into a great-tasting, revitalizing energy drink. Each stick pack provides a combination of B vitamins, electrolytes, trace minerals, anti-oxidants, amino acids and specialized herbs to fuel your body’s energy production. Building on these important nutrients, Energy Charge also features Purenergy™, a technology-driven, patent-protected ingredient that combines caffeine and pTeroPure® pterostilbene. Initial reports suggest that Purenergy’s caffeine may be absorbed more slowly and stay in your system longer than regular caffeine, which may help your energy last longer. With just 5 g of carbohydrate per serving and zero sugars, Energy Charge simply gives your body what it needs to produce energy without any of the crap that burns out your adrenals and causes you to crash later. I personally LOVE using Energy Charge on my long days and it really helps fuel my brain and body for high performance. Try out a multitude of various fermented beverages such as apple cider vinegar, kombucha and coconut water kefir and keep a journal on how you feel when you drink those particular beverages. If you feel very good and energized continue to drink that on a semi-regular or regular basis. Begin by drinking a small amount such as 2 tbsps daily. You can work up to drinking the whole bottle, but let this come naturally over a period of several weeks. If you feel the drink makes you feel over jittery on a consistent basis or if you feel like you are itchy or have have skin breakouts (acne, hives, eczema) than discontinue using these. A big part of health is listening to the messages that your body gives you and making subtle shifts in your behaviors and patterns to align with what your body needs. Clinically, I have found that most people thrive on these drinks, but some individuals who embrace them too quick will have major digestive symptoms such as diarrhea. This is due to the killing off of bad microbes and the rapid introduction of high amounts of healthy microbes. Other individuals have a histamine sensitivity and are unable to tolerate some forms of fermented beverages as they are unable to metabolize histamine compounds which are naturally present in fermented foods. If you have a histamine intolerance than you should still do well with the super hydration strategies listed above as well as the lemon or lime water and the Energy charge product so give those a shot and use what works best for your energy drinks. 4. Selhub EM, Logan AC, Bested AC. Fermented foods, microbiota, and mental health: ancient practice meets nutritional psychiatry. Journal of Physiological Anthropology. 2014;33(1):2. 10. Johnston CS, Gaas CA. Vinegar: Medicinal Uses and Antiglycemic Effect. Medscape General Medicine. 2006;8(2):61. What about people who suffer from Candice’s or SIBO? Great question Arthur! I have found that some individuals with SIBO or Candida do profoundly well with fermented beverages while others do not. The ones who struggle often have a histamine intolerance. It is my understanding that an end product is fructose after the glucose from the sugar is utilized. Fructose is an initial step for gout, a miserable condition I suffered for 20 years until I went “paleo.” I also religiously avoid high-fructose corn syrup and eat fruit very sparingly. Are you aware of any problems kombucha may cause to those us afflicted with the problem? Hey James, when a drink ferments the sugar is metabolized by the microorganisms within and they produce organic acids (acetic acid – vinegar, with kombucha it is a combination of acetic acid, butyric acid, usnic acid, oxalic acid, malic acid, gluconic acid and lactic acid) along with B vitamins. So the sugar content is always lower than what the bottle says and you can lower it even more by letting it sit out and further ferment. These drinks are very helpful for individuals who have suffered from gout or metabolic disease as they are loaded with potassium and B vitamins which neutralize uric acid crystal formation. Oh boy, cool. I will soon be in a kombucha-making mode. Like, you know, t’anks, man. Love the Synergy kombucha drinks. Gingerade is my favorite. I’ve been making my own Kombucha for a few months – yum! I let it ferment for 2 wks or more. It tastes ready and well fermented, but still seems too sweet. It seems I’m drinking sweet fruit juice that happens to be fermented, but still just so sweet! I love it, but want to make sure I’m drinking something healthy and not sweet, sugar water. How can I know for sure? Hey Ann, I would try to make it with half the amount of sugar you are currently using. See how this comes out! Blessings! Dr I suffer from afib the doctor wants to burn my heart where the electrical signal is causing the irregular heart beat. Is Kombucha OK for those of us with Autoimmune Disease, like GERD 2ary to Scleroderma; Raynaud’s and Rosacea? It is different for everyone. If you have Candida or a histamine intolerance you may not do well with the Kombucha. See how you feel after consuming it – if you notice an increase in symptoms than stop using it.